The shop on South Street, Elgin is a real gem, more than whisky, champagne, wines, spirits and a fab deli with chocolates! Their warehouses hold many casks, in fact from over 100 distilleries around Scotland, including closed distilleries! 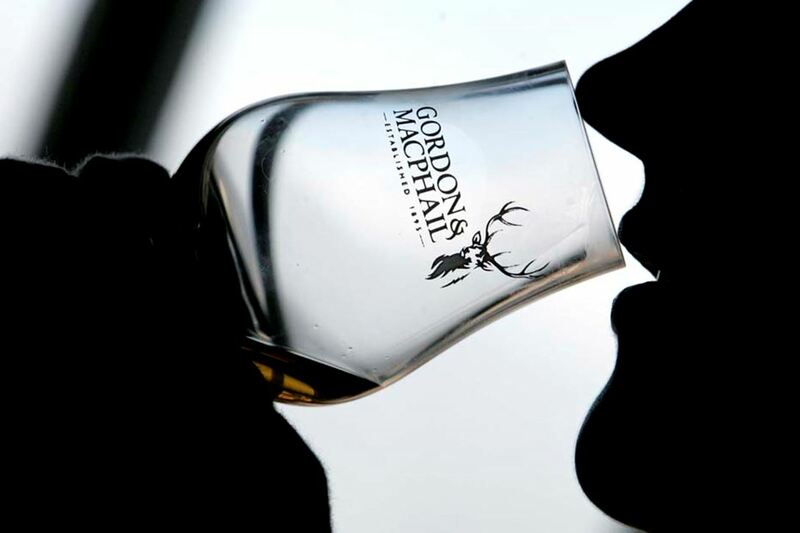 Founded by James Gordon and John MacPhail it is now a whisky household name. Maybe (in my mind) the best thing they have done to date; the release of the 75 year old Mortlach, distilled before even I was born! 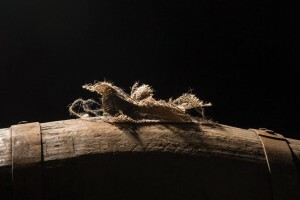 The oldest whisky ever released – or did it escape? Never a tour goes by in Speyside where I don’t call in, it is easy to spend a few hours in there with the bottles. By the way, the launch of ‘Discovery’, a new range that is part of the company’s commitment to strengthen and streamline the brand’s portfolio, is excellent. The range holds carefully selected whiskies and grouped/colour-coded under three flavour profiles – ‘Smoky’, ‘Sherry’ and ‘Bourbon’. Designed to help whisky drinkers to begin an exploratory journey through the Gordon & MacPhail portfolio, each bottle features a brief tasting note and either a vintage or age statement. Clever marketing to be sure, it will be a winner; Paul. Now plans have been announced for a new distillery at Craggan, near Grantown-on-Spey. The multi million pound investment by Speymalt Whisky Distributors Ltd., is expected to become a major tourist attraction and significant local employer. Speymalt is the parent company of Gordon & MacPhail, the company also owns Benromach Distillery in Forres. Ewen Mackintosh, Managing Director, Speymalt explained: “Building a second distillery is an important part of our business plan and we have spent some time researching a suitable site. We believe we have found the perfect place for our new distillery at Craggan”. It’s a stunning location with strong transport links and can accommodate the distillery, warehousing and a visitor experience. No decision has been made on a name for the distillery. The company now hopes to start the consultation process with the local community before submitting a planning application later in the year. If planning is approved, building is expected to start in 2019 and should take 12 months to complete. A public exhibition on the plans will take place over the summer”. Speymalt is a fourth-generation family business in the Scotch whisky industry over a 120-year history. The Urquhart family acquired Benromach Distillery in 1993. They reopened it after refurbishment in 1998. Another good one to sniff around. 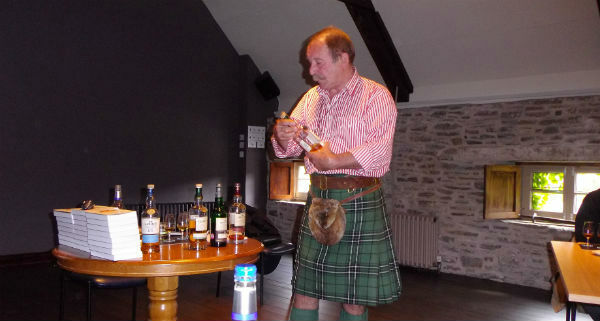 It is on our tour route for whisky tours, when you next book your bespoke tour with us, ask for it to be included.